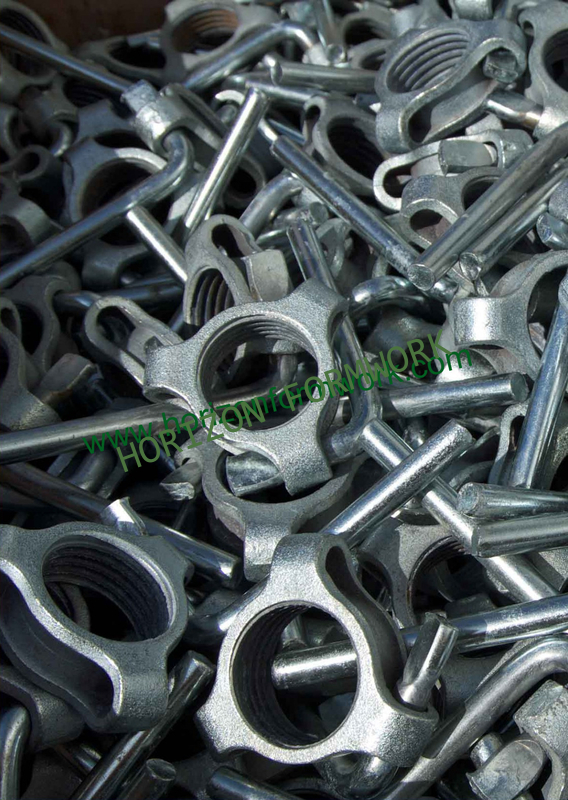 Prop nuts for all types of steel props, shoring props of dia48, dia60, dia75, dia76 and other customerized size. 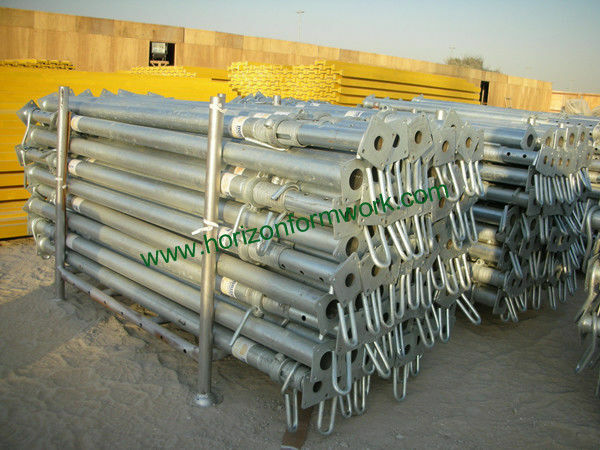 Also, we can supply all kinds of formwork accessories, such as wing nut, tie-rod, plate, water stop, tripod, fork head, anchors, U-head, base jack, etc. Also, we can supply all types of scaffolding parts & fittings for ringlock scaffolding system, cuplock scaffolding system, kwikstage scaffolding system and frame scaffolding system.